Let our interior design team take your unique style and vision, to create an unforgettable custom kitchen for your home. 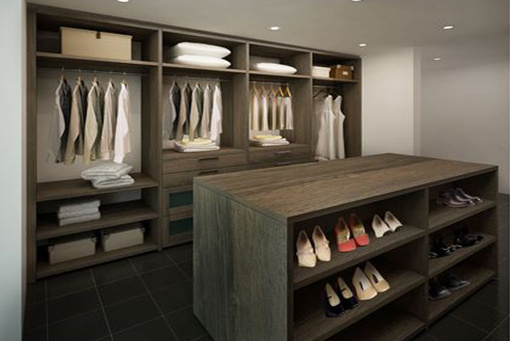 Our designers will create an individualized living space that is not only elegantly beautiful, but also functional! Zeyco (Thailand) Co., Ltd with its production headquarter in Kuala Lumpur, Malaysia. ZEYCO offers individual solutions with fully custom made Kitchen & Wardrobe Systems, that optimize space while blending in architecture that is totally in tune with your personal taste and style. Our design and trends for our esteemed clients are planning that is practical and space utilization to the maximum. 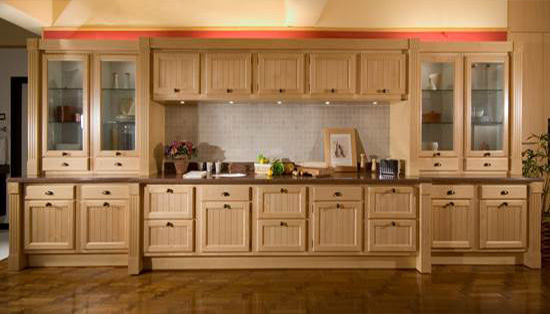 Only the best wood will be used for paneling and the best door and drawer system for our cabinets. Prices quoted are based on order volumes and there will be special price package for Projects. We specialize in planning custom-built cabinet systems for private residences as well as undertook high profile housing projects in Malaysia and Thailand. We have been involved in Phuket Projects namely as La Colline, Mai Khao Dream Project, Serenity Terraces, Kamaia Paradise, Tawan Views and many more. 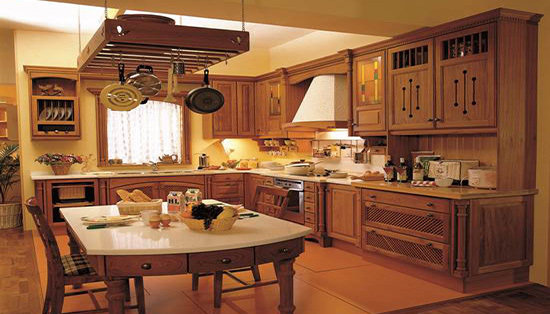 Classical kitchens are designed for a family home. They feature safe, traditional colours and materials. Neutral colours are safest,as opposed to bright or dark colours that may date. If you want some colour you can introduce this with artwork, wall colours or even kitchen accessories. 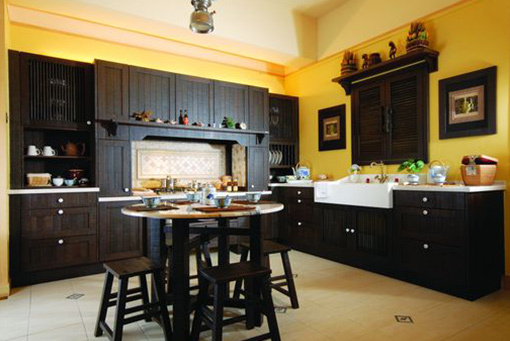 The classic style of kitchen comes from a time when practicality was paramount. With the rise in retro styling , there is a move back to this style of design. As a family kitchen it will be used a lot and by many different people simultaneously. Think about who will be doing what and when. 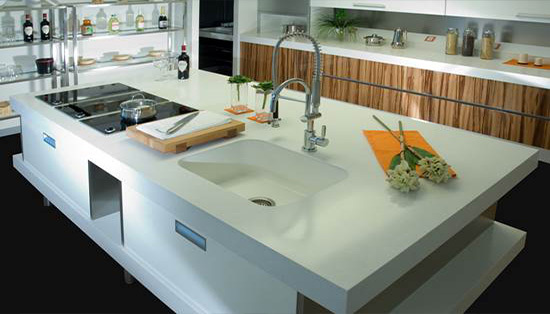 Having a second sink in an island creates a new work zone for hungry kids coming home from school, or a drinks servery for a party. Keep it away from the main sink and food prep area so the chef is not interrupted. Position the fridge near the entrance to the kitchen so that fridge raiders don’t interrupt the work flow. Microwaves should be at bench height so all but the youngest can access them. Since it will have multitude of users and uses, practical design is more important than aesthetic in this kitchen type,so,the focus of our design team is geared more towards overall layout than the final look. After all,these kitchens are there to be used. There is a lack of embellishment. Plain, straight lines give this setting a sleek look. The colours are often cool or neutral subdued tones. 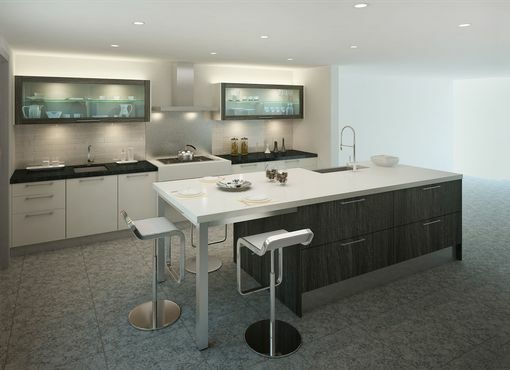 Key materials in this type of kitchen are light-coloured wood, stainless steel, glass, quartz, and granite. 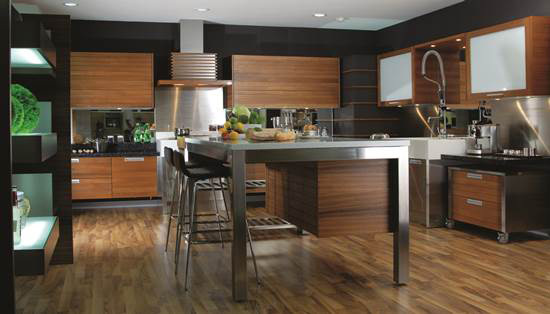 When choosing this kitchen style, avoiding clutter in the room is a must. Plenty of storage is necessary to keep everything out of sight. Only essential items will be kept on counters. 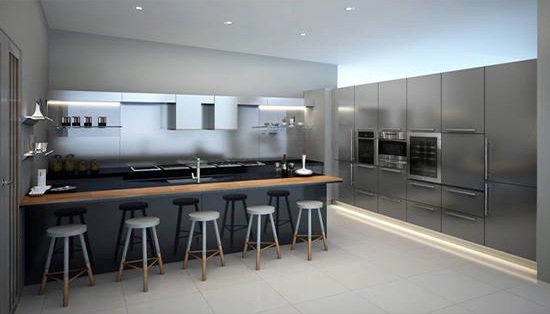 Usually, stainless steel appliances and splashbacks are incorporated to achieve the correct result. 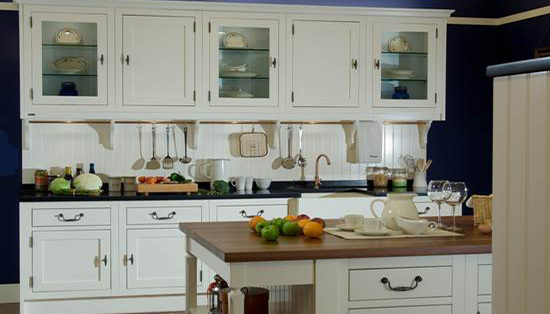 Shaker style cupboards can also help to achieve a modern style kitchen. This is mainly due to the fact that Shaker style is very simple, and often uses light-coloured wood. 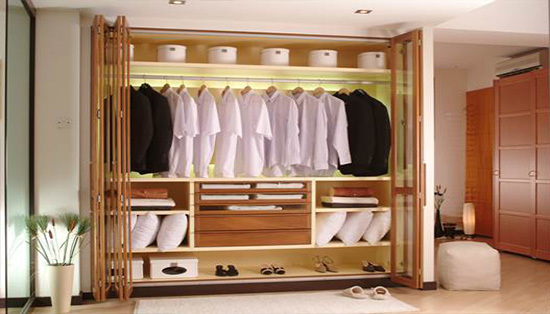 Organise your clothes and find a wardrobe to suit your style. 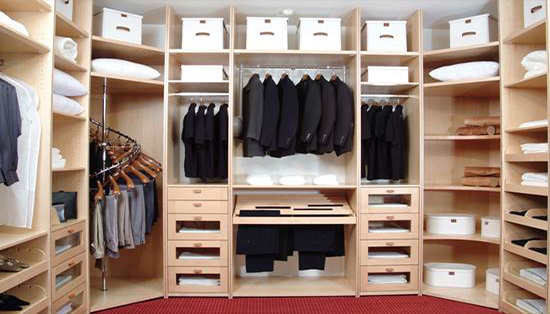 From sliding doors and walk-in wardrobes to freestanding wardrobes, our collection will ensure your clothes have a happy home. All our products are GUARANTEED with 3 YEARS warranty of defects. We also have a team of technical staffs who prepare for After Sales Service and Yearly Maintenance Service Free for 3 years. We hope to have your support and confidence by allowing us to participate in your projects and let us be a part of your prestigious team. ZEYCO products are warranted against manufacturing defects in Parts/Components for period of maximum three (3) Years from the date of handover. The warranty does not include parts/components not manufactured by us. 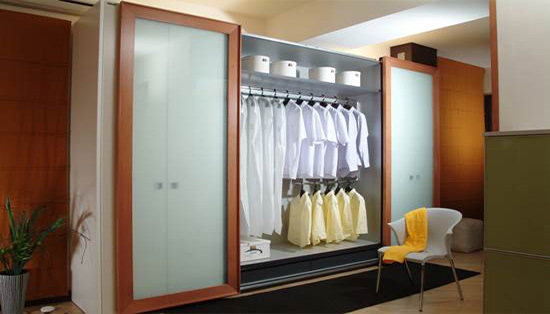 Custom Made Kitchen and Wardrobe System delivery date on all furniture parts. For moving parts the period is twelve (12) months. This guarantee does not extend to damage caused by accidents, misuse or abuse of the Zeyco product and also does not cover the depreciation through ordinary wear and tear or other damages caused by unknown and unexpected caused such as water seepage, pests, wood borers, termites and rodents. Appliances, accessories, sinks, taps fittings and worktop will be guaranteed by the suppliers separately where applicable and for the duration stipulated by the suppliers. Zeyco (Thailand) Co. Ltd. Will not be held liable for any unforeseen circumstances that may occur which is not within Zeyco (Thailand) Co.Ltd. control. Zeyco (Thailand) Co., Ltd. with its production headquarter in Kuala Lumpur, Malaysia. ZEYCO offers individual solutions with fully custom made Kitchen & Wardrobe Systems, that optimize space while blending in architecture that is totally in tune with your personal taste and style.